2016: 3 races 32,180 metres completed. 2013: 15 races 176,452 metres completed. 2012: 11 races 145,062 metres completed. 2011: 6 races 97,182 metres completed. 2010: 18 races 307,805 metres completed. 2009: 15 races 142,027 metres completed. 2008: 6 races 62,180 metres completed. 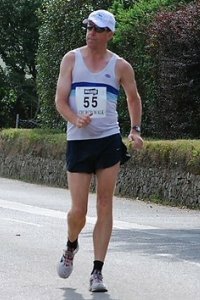 2007: 4 races 49,135 metres completed. 2006: 12 races 156,185 metres completed. 2005: 10 races 144,360 metres completed. 2004: 1 race 10,000 metres completed. 2003: 1 race 86,886 metres completed. 2000: 2 races 70,000 metres completed.